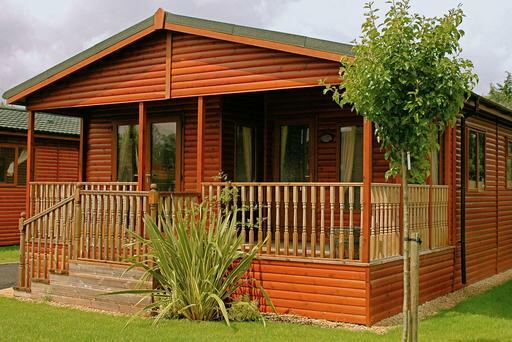 Modelled on our well-loved Sycamore Lodge, the three bedroom Retreat is a beautifully finished luxury lodge. 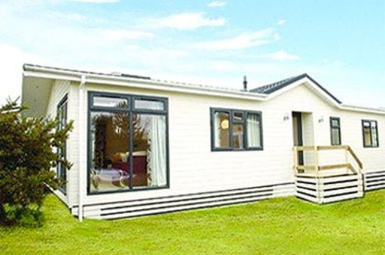 With large picture windows and a light and airy open plan living space, the Retreat would be the perfect escape for a young family or an everyday sanctuary for a retired couple. 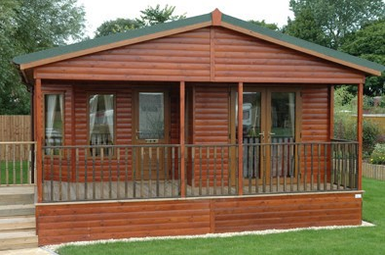 Finished in a range of exterior colours, the Retreat really can be designed to fit in with your world. Contemporary features inside the home, such as a modern island unit in the kitchen with built-in wine cooler, a vaulted ceiling in the living area which gives a real sense of space and a stylish en-suite wet room in the master bedroom, ensure that the Retreat really lives up to its name. Starting from £133,750 Ex Vat. Prices starting from £130,750 Ex Vat. 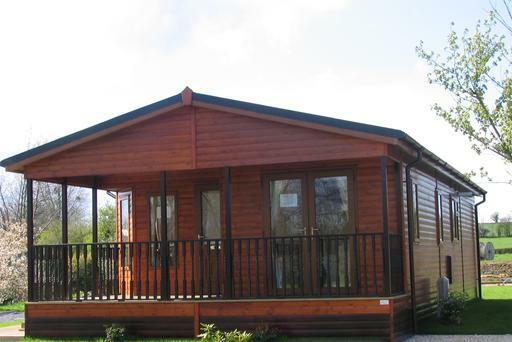 Clad in sustainably-sourced log or low maintenance cladding, our Westcountry Lodge is a stylish leisure home, which offers spacious, luxurious living. Inside, the open-plan living area is ideal for families or socialising with friends, with a contemporary kitchen, large sitting room with French doors and adjoining dining room. The two bedrooms, one with shower en-suite, are fitted with fine quality furnishings including wardrobes with mirrored doors. Outside, the Westcountry Lodge really comes into its own, with a built in veranda, which can be accessed from the living and dining rooms. 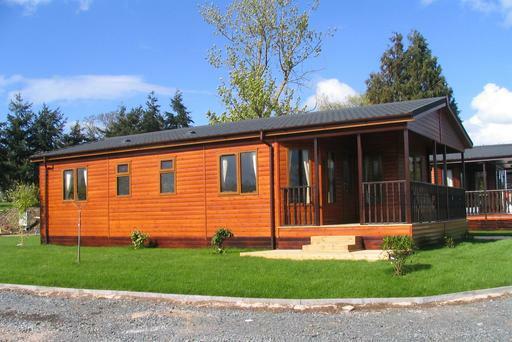 A home for all seasons, the Westcountry Lodge is perfect for those who enjoy outside living and entertaining. Prices start from £113,500 Ex Vat. The Thorverton Lodge has been designed with the rental market in mind. An entry level home with luxury pretentions. 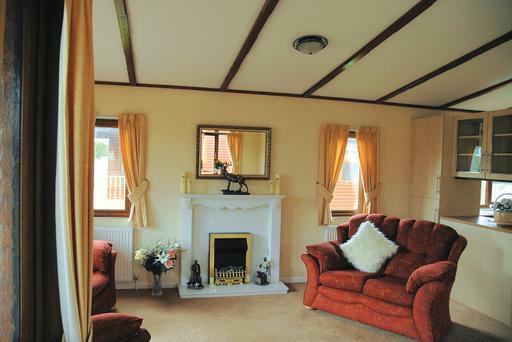 Three bedrooms, en suite and family bathroom are just the beginning, add a fuly fitted kitchen, floor to apex glazed lounge and colour co-ordinated furnishings throughout make it a perfect rounded luxury lodge. The exterior is finished in low maintenence Vulcan cladding with UPVC windows, fascias and soffits designed for hassle free living. The Thorverton has broken the mould, proving that a luxury, low maintenece, low cost homa can be produced. Prices start from £119,750 Ex Vat.